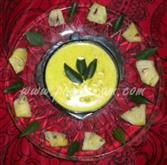 Mambazha pulissery is another terrific dish with mangoes as the main ingredient and coconut and curd as the base. 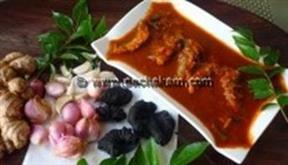 Mathanga Vendakkai Pulinkari is a delicious side dish cooked in tangy tamarind sauce. 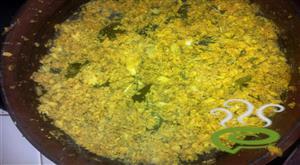 Mathanga Vendakkai Pulinkari tastes perfect with hot rice. 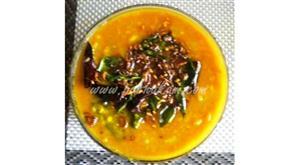 The dish is unique and special with cooked toor dal and veggies blended with tamarind sauce. 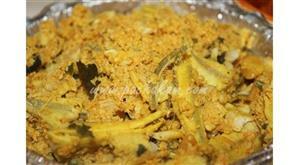 Mathanga Vendakkai Pulinkari is nutritious and healthy with a selected combo of varied vegetables. 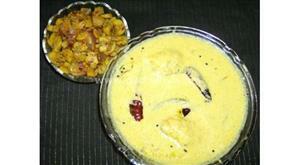 The dish is very easy to cook with limited ingredients. You can explore a well detailed Mathanga Vendakkai Pulinkari here. 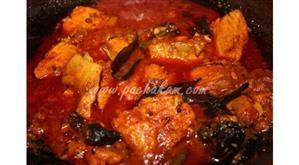 Meen Curry with Kodam Puli is one of the tastiest fish curry preparations very popular in Kerala. 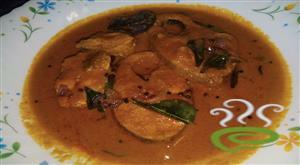 The finger licking spicy, tangy and smoky coconut flavored fish curry speaks volumes that go best with noon day rice meals. Kodam Puli or Gambodge has a series of health wise benefits as well that promotes immunity, easy digestion and even aids in weight loss. 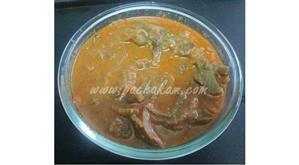 Meen Curry with Kodam Puli is very easy to prepare with very minimal ingredients. 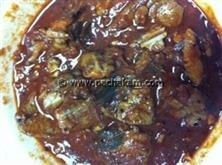 You can explore Meen Curry with Kodam Puli here, well illustrated in easy preparatory steps.